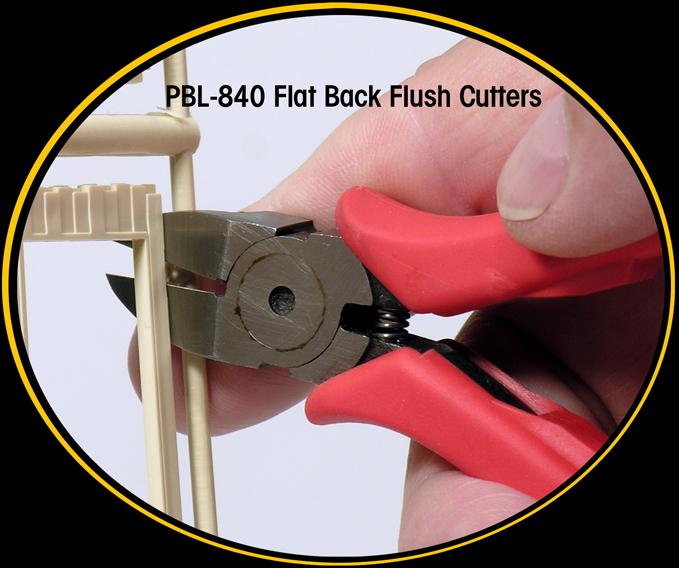 Some of our latest "finds" are suitable for use by all scale modelers. 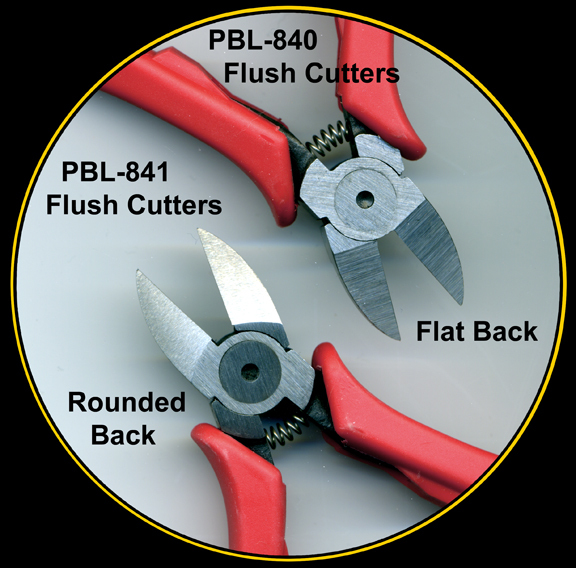 Check out our new Forged Steel Flush Cutters that have some "heft" to 'em ! 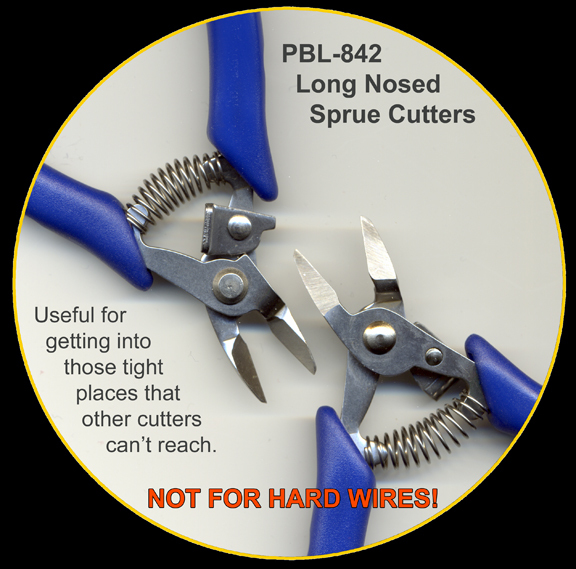 And our new stainless steel long-nosed "Super Shears" that are perfect for working in tight spots ! We're P-B-L... The innovators... Not the imitators! As many of you have come to appreciate, we've been pretty good at ferreting out truly useful tools for ourselves, and when we find something we like really well, we try to find a way to pass 'em on to you, our scale modeling friends, for your enjoyment too! Phone 707-462-7680 to talk to a real person. Really ! Copyright 2015 - P-B-L ® All rights reserved.